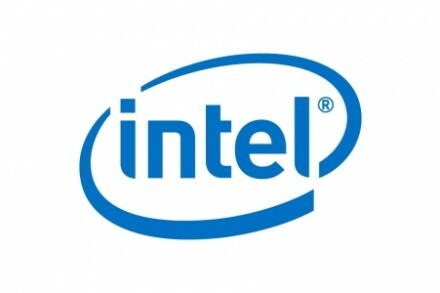 Intel (NASDAQ:INTC) acquired NetSpeed Systems, a San Jose, California-based provider of system-on-chip (SoC) design tools and interconnect fabric intellectual property (IP). The deal terms were not disclosed. 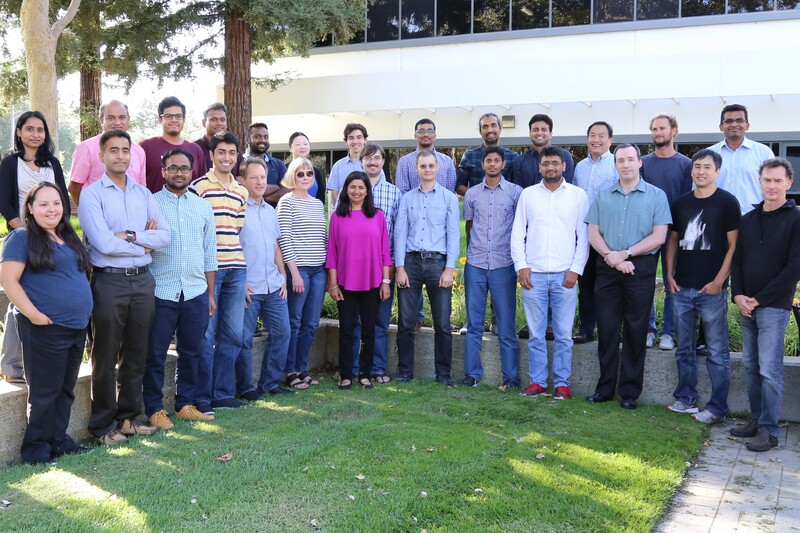 Founded in 2011 by Sundari Mitra, CEO, NetSpeed provides scalable, coherent, network-on-chip (NoC) IP to SoC designers. Its NoC tool automates SoC front-end design and generates programmable, synthesizable high-performance and efficient interconnect fabrics. The company’s offerings will allow Intel to quickly design, develop and test new SoCs with an increasing set of IP. 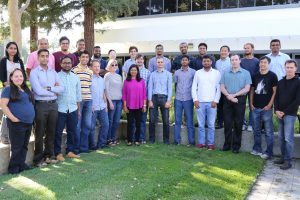 Following the close of the deal, Intel will honor NetSpeed’s existing customer contracts but the team is joining Intel’s Silicon Engineering Group (SEG) led by Jim Keller. Mitra will continue to lead her team as an Intel vice president reporting to Keller. Next storyWhy do Loans Get Rejected?